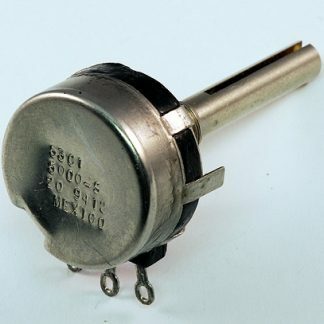 Heats up fast but less wattage required. 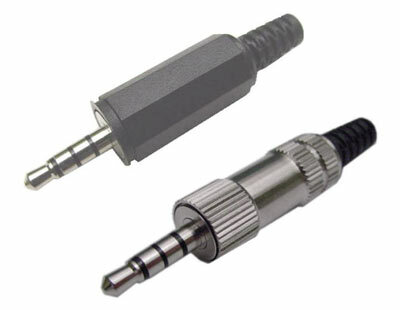 Optional replacement tips for various applications. 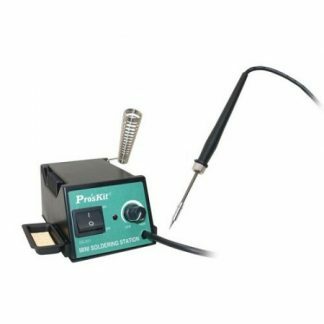 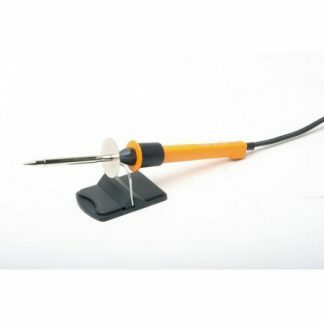 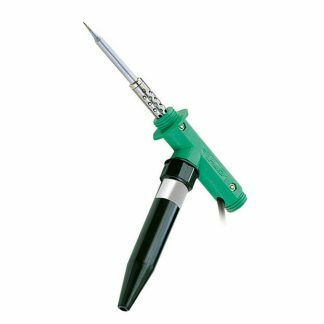 Mini-Soldering Iron – 15W, Features.